The nature vs. nurture debate has come up in various social arguments for decades. Some will say that everything from a person’s sexual orientation to the job they choose can be explained by one, while the opponents of a particular argument will blame the other. Do we learn it, or are we born that way? That is the question. 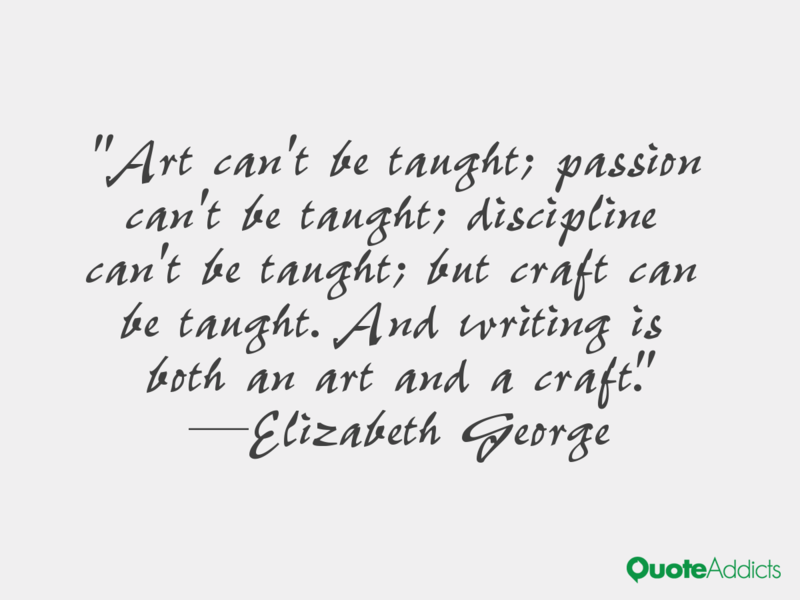 How does this apply to artistic endeavors? I believe that each of us is born with a certain aptitude for art and music. I also believe that our environment shapes how far we can take that. Did a tiny piece of brain matter make me more inclined to want to pursue a stringed instrument as opposed to a tuba? Did another piece make me want to play with fabric? Despite my inability to draw, why am I drawn more toward pen and ink or painted art than to sculpture or collage? I have a love of quilting. My grandmothers sewed and quilted a bit, but I never learned these skills from them. My mom didn’t quilt. Yet, I felt the pull of those aisles full of cotton and thread. I signed up for a class years ago, and that was all it took. I have piles of fabric and quilting books and sewing machines and cannot think of a better way to spend the day. So did I have a spark of this in my blood? I was not exposed to it growing up or even in my adult life until I sought it out. So why quilting? I grew up in a house full of people who enjoy reading. I did well in school and am always in the middle of a book. Was it strictly my environment that brought me this passion for words, or was I born with a little bit of ink in my veins? Did my need to write grow from this love of books? If so, why am I the only one in my immediate family who feels the need to write? I also firmly believe that all art in all forms can be learned. Let’s ignore for the moment the rare child prodigy that leaves his mother’s womb already able to play Bach or paint like Van Gogh. Those people do exist, but I am referring to the average Joe or Jane, the ones who doodle in their notebooks while they sit on hold, the ones who play air guitar but are reluctant to try the real thing because they don’t think they can. I say you can! You may be born with an aptitude for spatial skills or an innate understanding of perspective. If you learn to use these skills, you can become an artist. But you can also learn these skills without the innate ability to understand them. It may take you longer, but they can be learned. You may find it easier to play the flute than the piano. Perhaps you were born with small hands so the stretch on the keyboard makes it harder for you to learn to play Rachmaninoff. But, you can learn. Everyone has different methods that help them learn better. My husband took guitar lessons from a guy who would work out the chord progressions by ear for a song my husband wanted to learn. They would break it down and learn it bit by bit. He never had to buy a book! Meanwhile, the idea of trying to play a song on the piano or violin by ear makes me freeze up. The hardest skill for me to work on in music school back in the day was improvisation. Even if I have played or sung a song so many times that I could do it in my sleep, I prefer to have the sheet music there as a crutch. Some people learn best in a classroom setting with a room full of other beginners; some prefer private instruction. Some folks prefer formal lessons while others would rather buy a book and figure it out themselves. Still others troll through YouTube and the internet and find instruction there. It doesn’t matter what skills we are talking about here – music, drawing, painting, knitting, quilting… You name it, and the same applies. I believe art can be taught. I believe we may be born with a leaning toward a particular passion, but our environment and our lives support that leaning or let it wane. 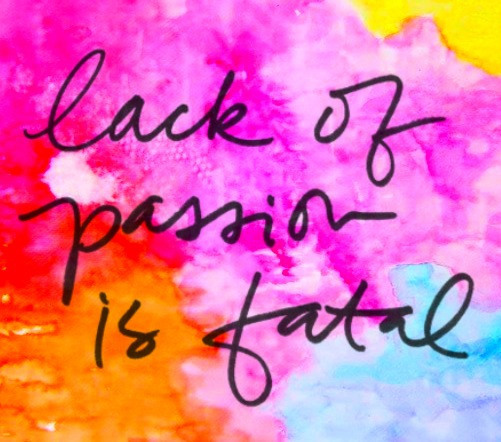 The most important thing though is to realize that curiosity spawns passion. The more we learn and grow in our art, regardless of the medium, the more passionate we become in it. What do you think? 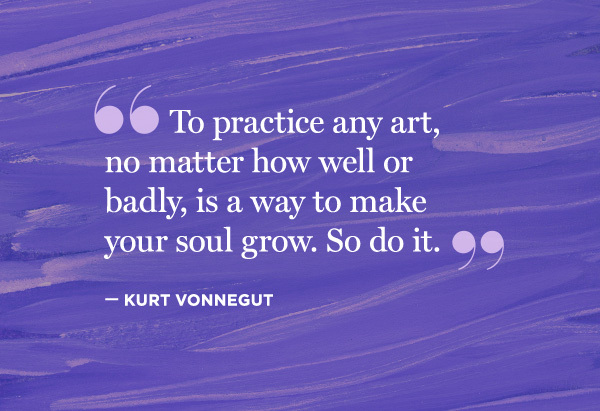 Were you born with innate skills that have helped you on your artistic journey? Or did you start from scratch the day you decided to write or paint or play the bassoon?